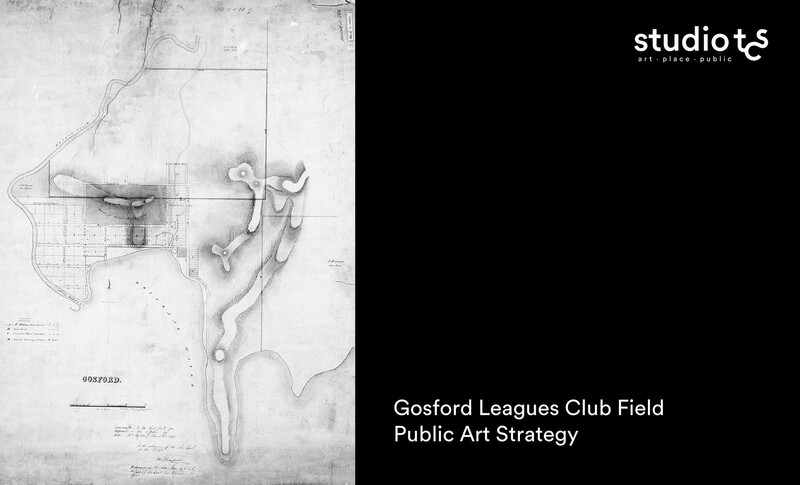 Studio TCS were engaged in late 2018 as public art specialists to investigate options for the inclusion of public art into the design of the Gosford Leagues Club Field. We worked closely with the project team, which was led by Turf Design and included Roberts Day, the Darkinjung Local Aboriginal Land Council and GML Heritage. Studio TCS worked collaboratively with the team to propose a community-responsive, integrated approach to public art within the waterfront park redevelopment. We attended meetings and workshops, and conducted site visits to develop an understanding of place and community and issues, and facilitate a successful collaborative process. We delivered a Public Art Strategy that proposed collaborative work with local Indigenous artists and the Darkinjung Local Aboriginal Land Council for the transformation of this important site. In February 2019, Minister for Planning and Housing Anthony Roberts unveiled plans for the $10 million transformation of the Leagues Club Field into a nature-inspired space with water play and sensory experiences for all ages. Releasing the design for community comment, Mr Roberts hailed the concept as yet another watershed moment in the revitalisation of Gosford as the Central Coast capital.